Want To Learn How To Quit your job, travel the world and build a passive income shooting no budget videos? How to film music videos, short and feature films, vlogs and commercials with no money? 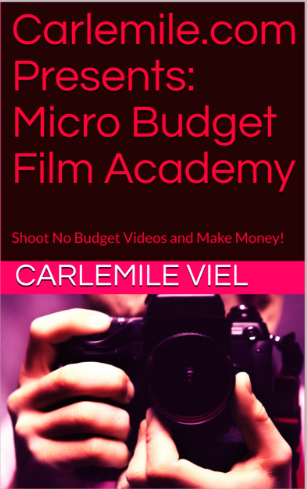 Then read (or)watch Micro Budget Film Academy today!